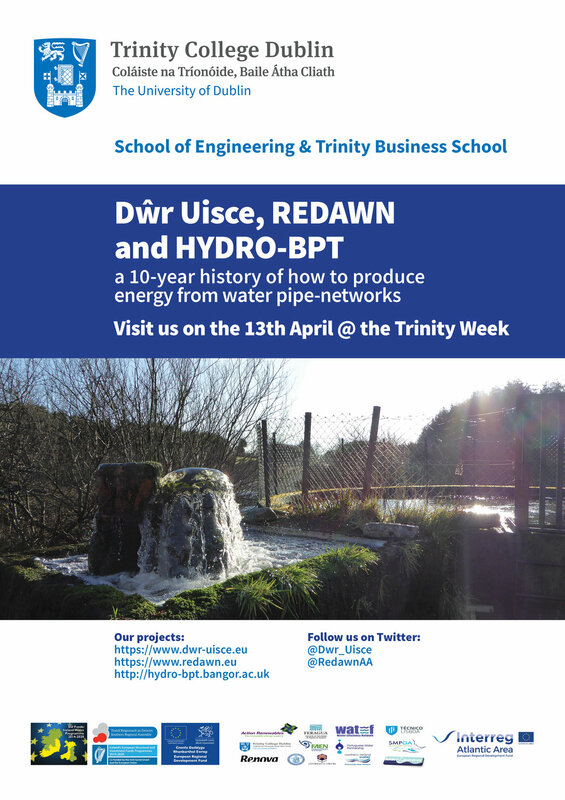 The Trinity team and the extended researcher group will be presenting for local citizen scientists in Dublin an event featuring the story of how the Dŵr Uisce project was born. During Trinity Week academic and scholarly achievements of Trinity staff and students are celebrated and shared. The Dŵr Uisce project will be sharing news about this event through media channels and you are invited to attend.